Complex task designs are crucial to test - and train - certain pilot aptitudes but are associated with an increased risk of wrongful operation. SkyTest® addresses this issue with dedicated instructions and training setups that guide its users through the tasks step by step. Still, we felt adding some context and advice would increase the SkyTest® user experience even further and help our customers tackle complex tasks. This is why we just released SkyTest® Video Tutorials for certain training modules of our SkyTest® Preparation Software for UK Pilot Aptitude Screening and our SkyTest® Preparation Software for IP-BQ (Basic Qualification, Eurowings). 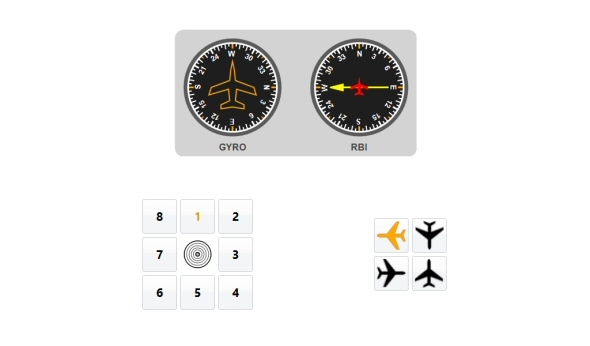 Animated instructions explain the tasks in detail and helpful tips from our product development team show you strategies to improve your performance and training success. Attention, future Air Traffic Controllers! Several European ATCs have introduced two new tests named "SPOT" and "MEMO" in 2018. We developed similar prep tests which are available in SkyTest® Preparation Software for ATCO Screenings from now on. 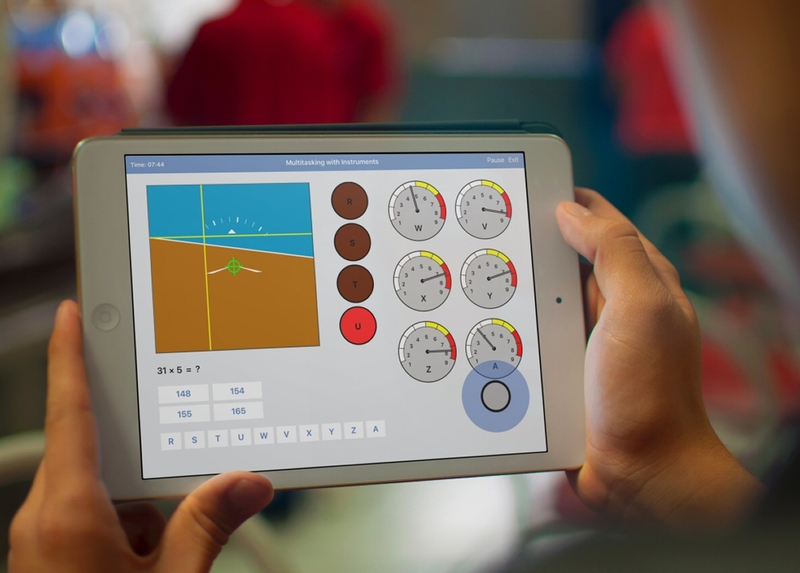 SkyTest® Preparation Software for IP-BQ: New test "3D Shapes"
Attention, helicopter pilots in Germany: SkyTest® just added a comprehensive new training module for PMA Test (Psychomotor Multi-tasking Assessment). PMA Test is an integral part of DLR pre-hiring / admission screenings on behalf of ADAC and German federal and state police rotor units. 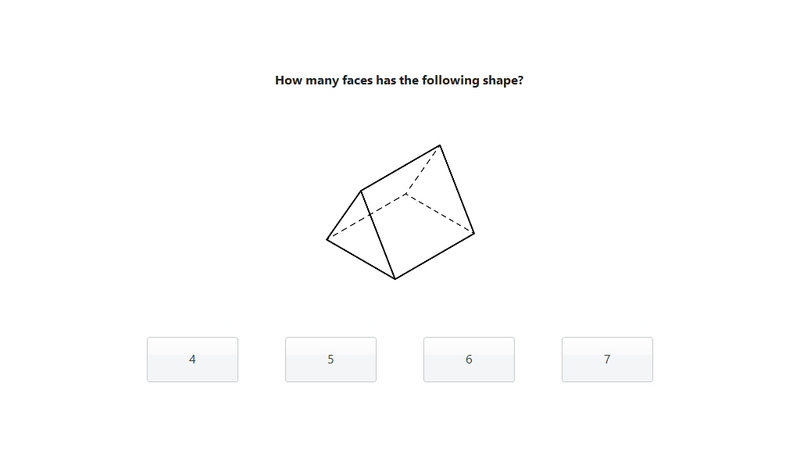 PMA Test pairs a psychomotor basic task with three cogntive subtasks. 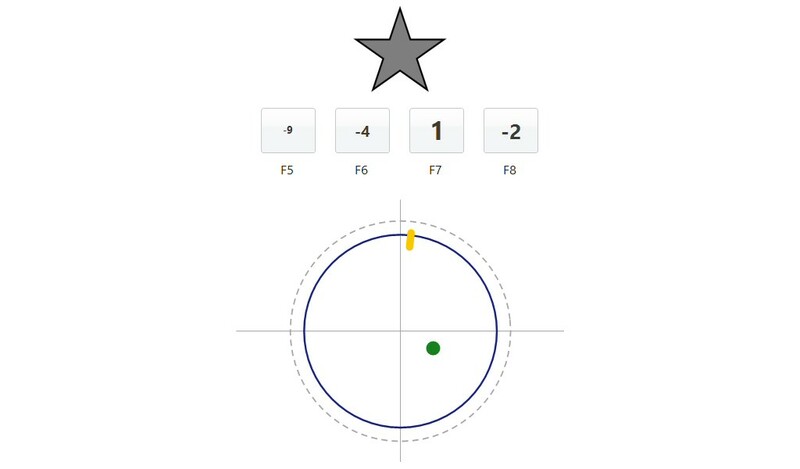 Mitigate turbulances and anomalies that affect a green dot, a blue circle and an orange line in basic task "Tracking". This establishes the operational platform of PMA Test - three substasks are paired successively with "Tracking" in advanced stages: "Memorization" of item combinations, "Information Ordering" of numbers by certain rules and "Selective Attention" to an audio stream of letter blocks. To prepare for the new Swiss Direct Entry selection, we extended the SkyTest® Preparation Software for Swiss by four new prep modules. 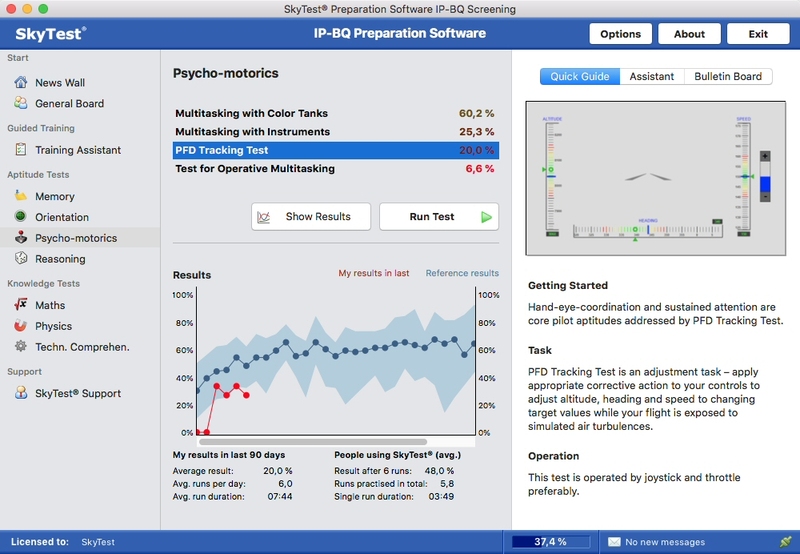 We released the new Mac OS™ version of SkyTest® Preparation Software for IP-BQ (Basic Qualification at Interpersonal). From now on SkyTest® customers can choose between Windows™ and Mac OS™ versions. Our new Mac™ edition requires the Apple™ operating system Mac OS 10.12 Sierra™ at least. Lufthansa is on a pilot hiring spree for its low-cost airline Eurowings and looking for cadets to join its EFA flight school: our new SkyTest® Preparation Software for IP-BQ paves your way to success in the preceding screening process at Interpersonal / Hamburg. 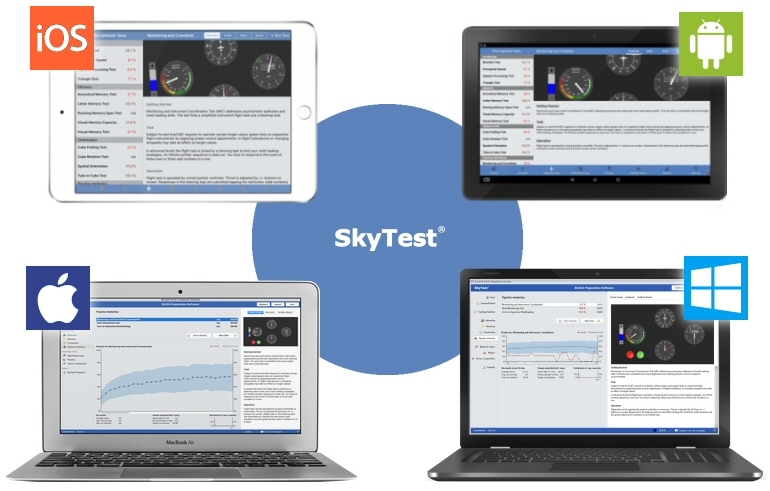 SkyTest® Preparation Software for IP-BQ includes dedicated training modules to strengthen pilot skills like memory, attention, hand-eye-coordination and logical reasoning. 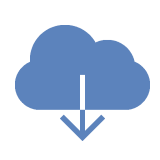 The software supports SkyTest® Cloud - an optional tool to share and receive performance benchmarks with/from the SkyTest® user community. 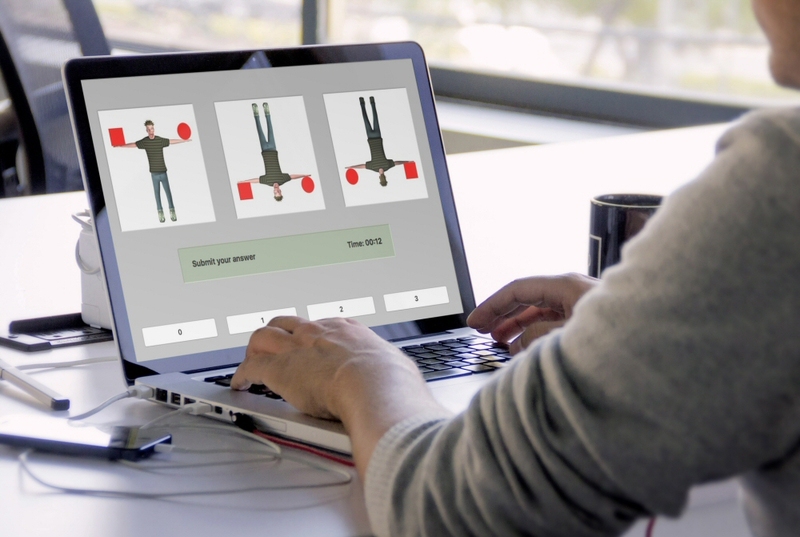 Use our SkyTest® Training Assistent to adapt your preparation to individual performance shortcomings and strenghs. SkyTest® Preparation Software for IP-BQ for Microsoft Windows™ is available at our shop by download or USB copy at 79.90 EUR (incl. VAT, shipping fees may apply). An Apple Mac OS™ edition of the software will be released and available within the next few weeks. This is the first time, this software is available in English. Customers who bought our German SkyTest® Trainingssoftware für Eurowings-BQ, DHL/EAT, Laudamotion since March 1st 2018 are eligable for a free upgrade - they can download it from their account at skytest.com from now on (2018/08/08). We released the new Mac OS™ version of SkyTest® Preparation Software for Pan-Asian Pilot Screenings. From now on SkyTest® customers can choose between Windows™, Mac OS™ and iOS™/iPad™ versions. Our new Mac™ edition requires the Apple™ operating system Mac OS 10.12 Sierra™ at least. 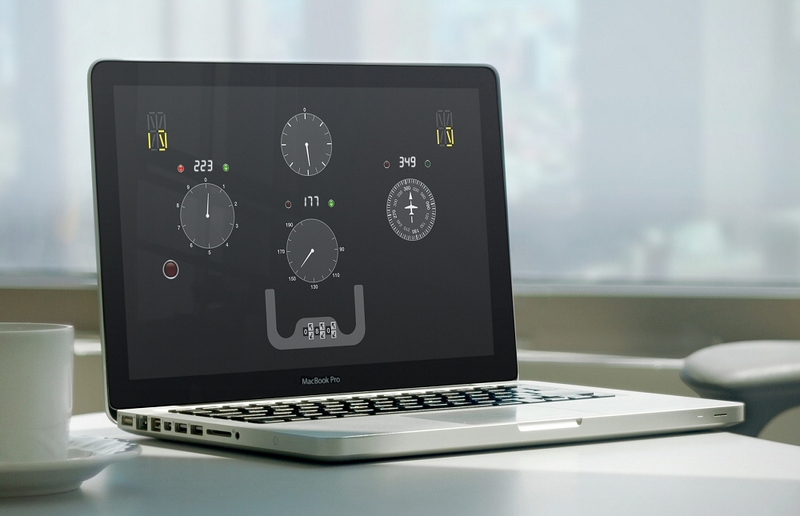 We released the new Mac OS™ version of SkyTest® Preparation Software for Swiss. Today we have released the Mac OS™ version of SkyTest® Preparation Software for Middle East Pilot Screenings. From now on SkyTest® customers can choose between Windows™, Mac OS™, iOS™/iPad™ and Android™ versions. Our new Mac™ edition requires the Apple™ operating system Mac OS 10.12 Sierra™ at least. To prepare for the selection of Cargolux, SunExpress Turkey, Pegasus Airlines etc. we added a new test called Rotating Maze to SkyTest® Preparation Software for DLR 1 Screening BU/GU. 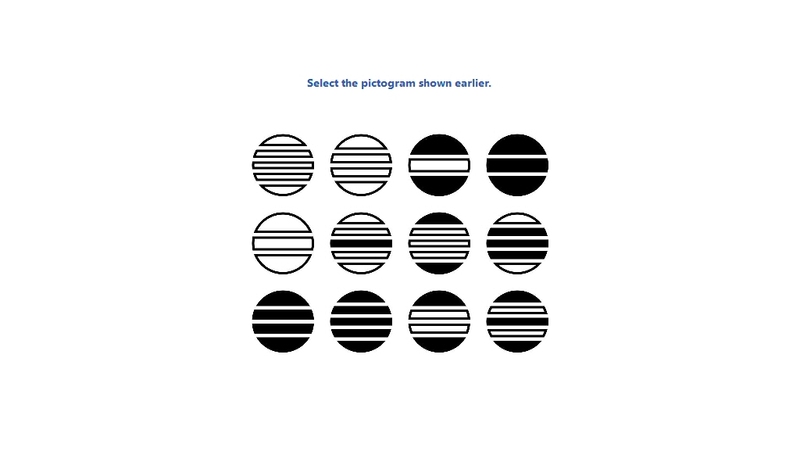 This test addresses the aptitudes spatial orientation, agile processing of information and hand-eye-coordination. Your task is to navigate a ball through a maze that rotates around its center every now and then. You have to adapt to new perspectives throughout the task. Windows™, iPad™ and Android™ apps are updated automatically. Customers owning the Mac™ edition can download the latest version from their account at skytest.com (2018/01/08). According to our information, the Cube Folding Test (PPT) will be part of the DLR BU/GU (Swiss stage 1) from January 2018 on. Because of these circumstances, we have added a similar training module to our preparation software for Swiss. By request of many customers, a cockpit-view mode with moving horizon (for both the green and the blue/orange version) is available at ILS Tracking Test from now on. In Custom Settings menu of this test, you can opt between cockpit (moving horizon) and observer (fixed horizon) as test-taker´s point of view. Windows™, iPad™ and Android™ apps are updated automatically. Customers owning the Mac™ edition can download the latest version from their account at skytest.com. 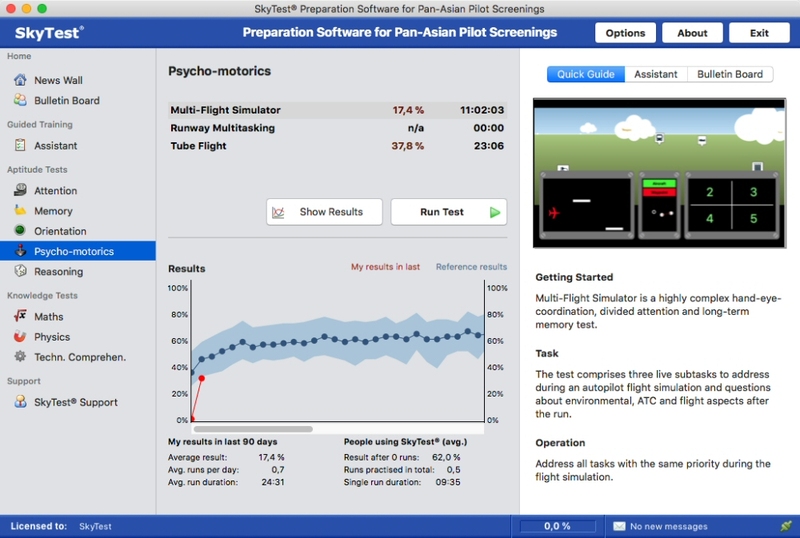 SkyTest® Preparation Software for UK Pilot Aptitude Screenings is the most popular SkyTest® product in UK market (for example to prepare for L3 Airline Academy but also other pilot aptitude tests). Today we have released the version for Apple Mac OS™. 15 years have passed since SkyTest® introduced its first prep software for Windows™ - today, we are proud to announce the release of our SkyTest® Preparation Software for DLR 1 Screening (BU/GU) for Mac OS™, marking the significant milestone of availability throughout the four most used platforms. From now on SkyTest® customers can choose between Windows™, Mac OS™, iOS™/iPad™ and Android™ versions of the software. Our new Mac™ edition requires the current Apple™ operating system Mac OS 10.12 Sierra™. 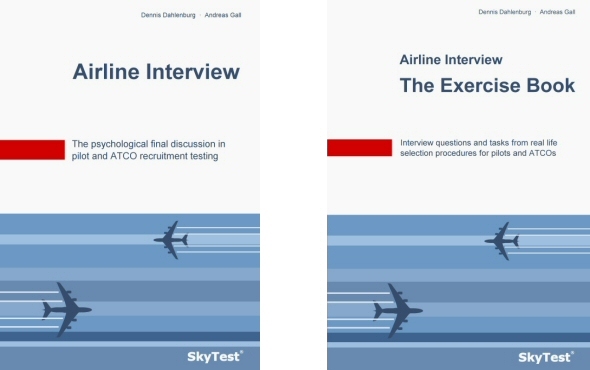 We just released our interview study books SkyTest® Airline Interview and SkyTest® Airline Interview - The Exercise Book. 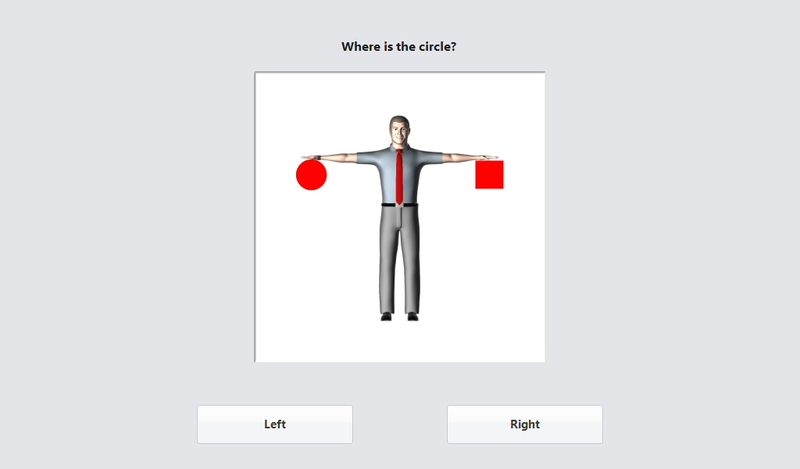 While SkyTest® preparation software is the tool of choice to prepare for pilot aptitude screenigs, it is the later-stage HR interview that decides whether an applicant is actually hired or not. SkyTest® Airline Interview addresses the theoretical concept that guides each airline interview and offers a look "behind the scenes" of pilot and air traffic controller recruitment. Applicants who understand scope and intent of biographic or situational interview questions are more likely to present complete and well-worded answers. Interviewers will challenge applicants out of their comfort zones and ask tough questions to pull relevant information. To resonate with this demand, applicants need to discover and revisit their individual stories. SkyTest® Airline Interview - The Exercise Book guides readers step by step through exercises to develop a successful and individually-adapted interview strategy. German editions of both books top the sales ranks of airline interview preparation literature in their markets and fetch great customer reviews.